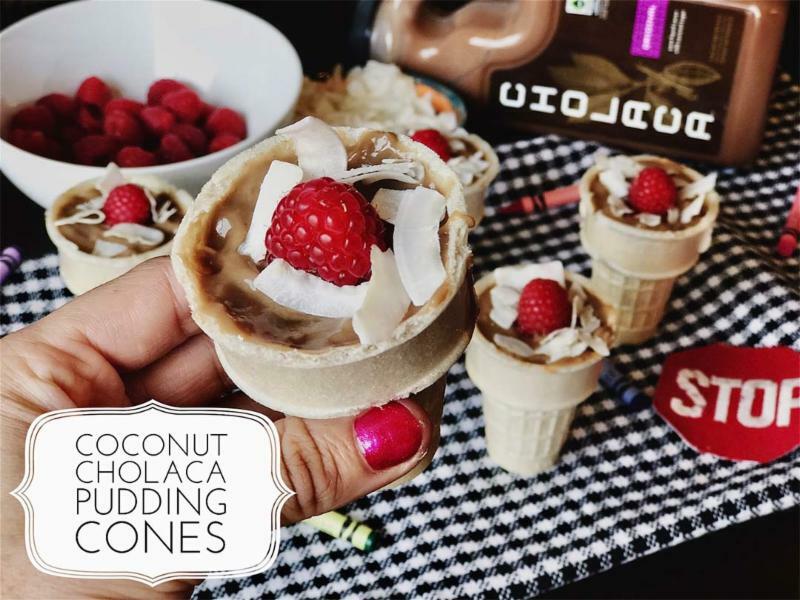 We’re in the final weeks of Summer and we want to spend them as best we possibly can…with Cholaca! Starting off the month in a healthy way is always beneficial for your body, mind, and soul. 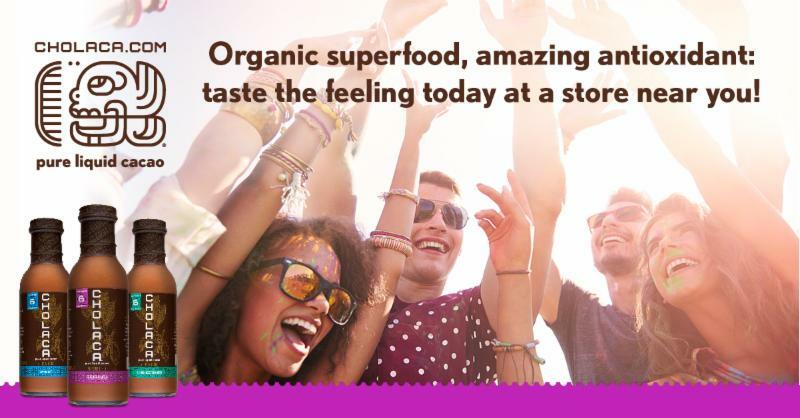 That’s why we are going to be telling you all about the wonderful health benefits and natural, mood-boosting “buzz” that comes from our delicious superfood. Stay tuned via social media and be sure to follow us below. 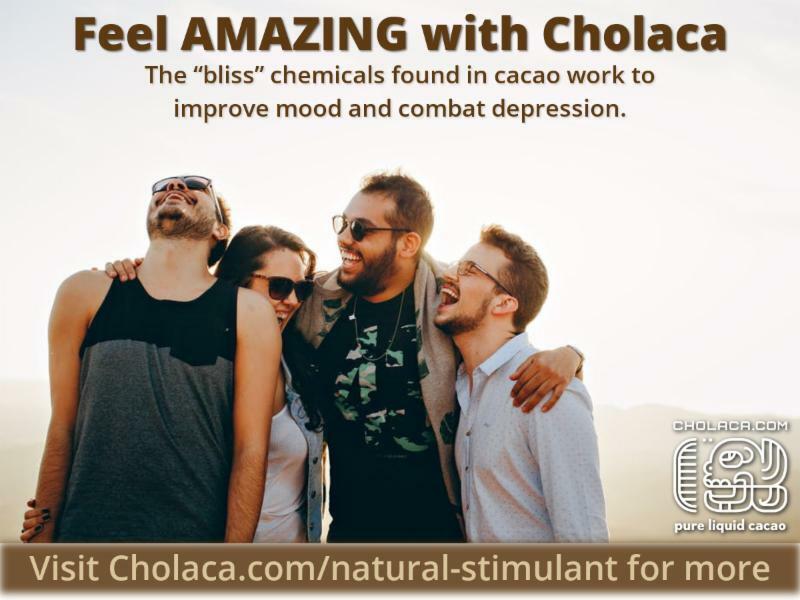 Cholaca contains a mood boosting chemical known as phenylethylamine (PEA) that is also often produced in the brain when a person is in love. 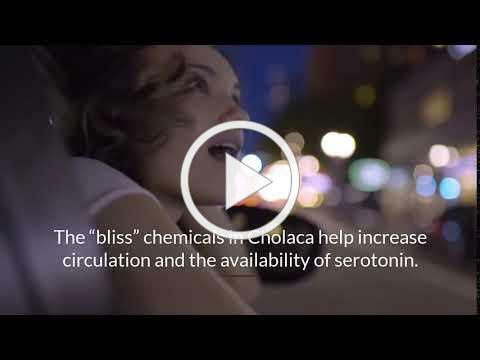 The hormones it releases can then trigger feelings of euphoria. That’s why some people swear by chocolate when they’re depressed. It causes the pulse to quicken and therefore attributes to feeling focused and alert. 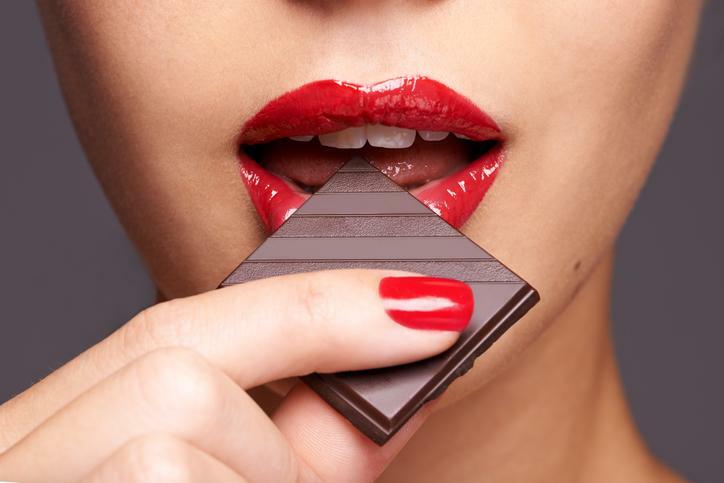 It’s also known as the aphrodisiac in chocolate. Enjoy recipes that you AND your kids will love for back to school. 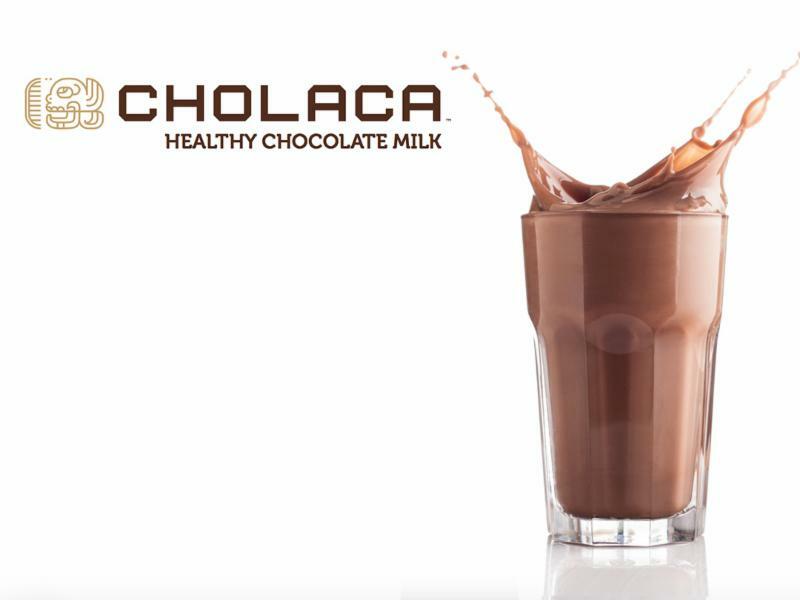 Our pure liquid cacao tastes delicious and is packed full of anti-oxidants and heart-healthy elements, making it the ultimate superfood for your body. 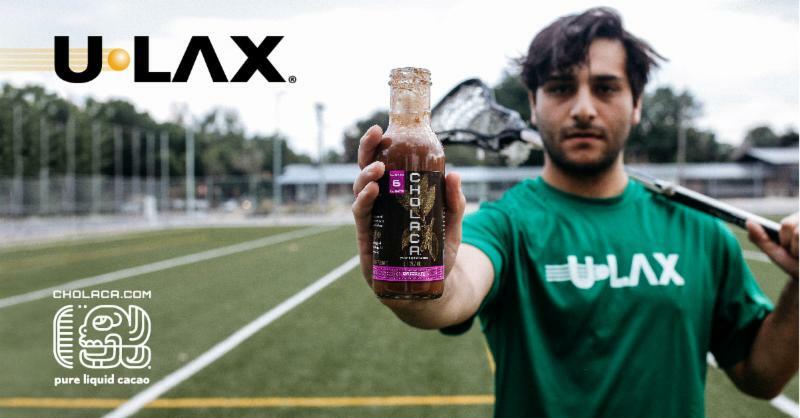 Get pumped for pre-season with our pure liquid cacao, the all-natural athletic enhancer – catch that buzz on the field! Enjoy your final weeks of our chocolate summer beers! 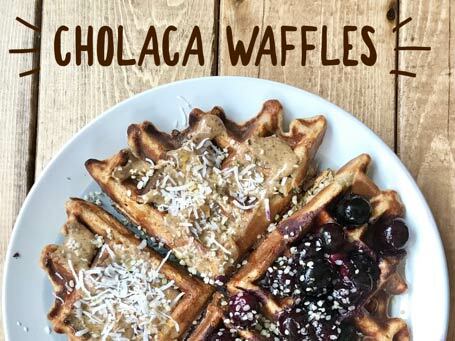 Find a Cholaca chocolate brew nearest you at Cholaca.com/products. 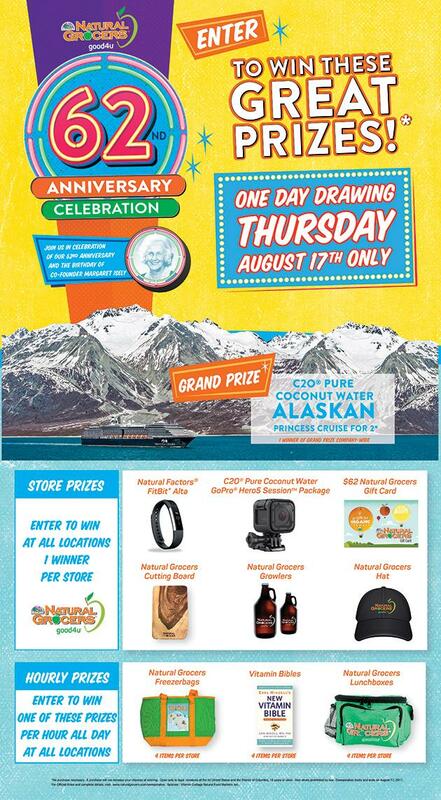 We are thrilled to be a part of the 62nd anniversary of Natural Grocers! 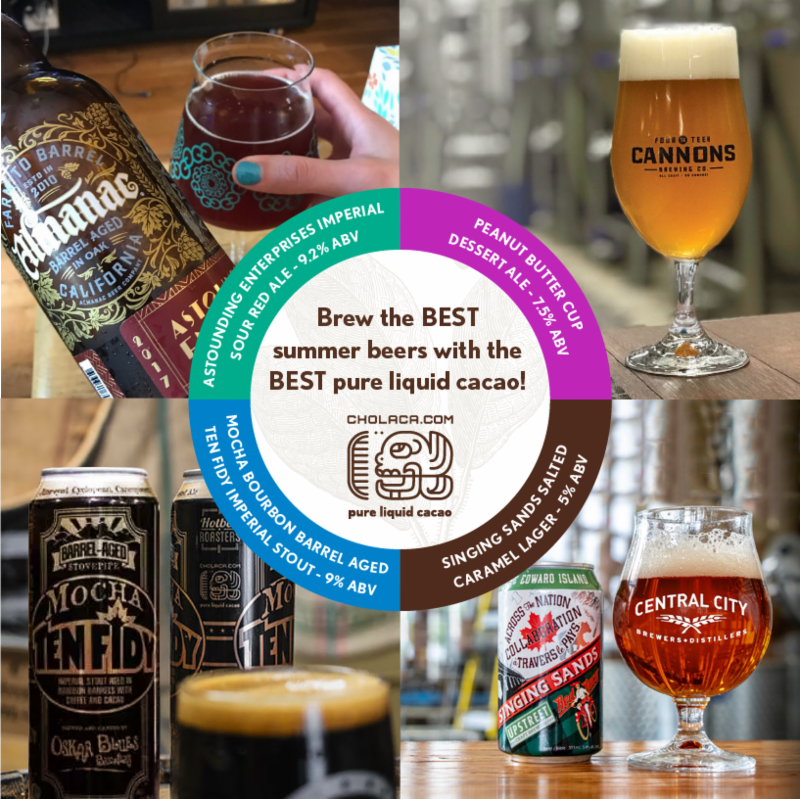 They have been wonderful partners to work with over the years and we are so thankful they not only carry, but believe in the power of our pure liquid cacao. 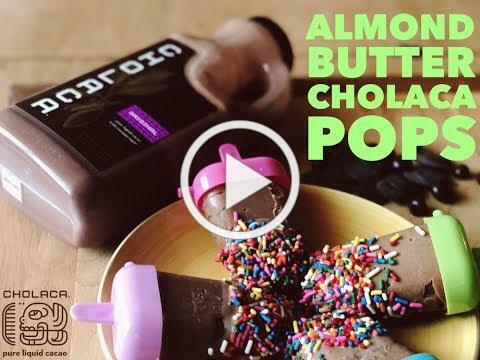 · Dairy-Free Chocolate Powerhouse Pudding recipe demonstration and sampling from noon to 2 p.m.